As told by the founders. Story by John Ingersoll coming soon. 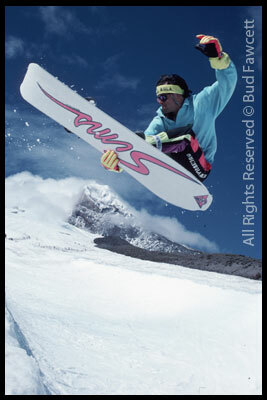 . .
1988 / On Snow 1989. Chris karol. click to see galleries and read the karol snowboarding camp story, as told by chris karol himself. Story by Charles Arnell coming soon. . . but click the above image for a killer video from back in the day. Story by Kris Jamieson coming soon. . . the first snowboard camp ON MT. HOOD. Story by Bob Gilley coming soon. . .
Story by Tim Windell coming soon. . .